I'm a writer, occasional editor and semi-professional monster movie enthusiast. I've been a professional author since 2007, and have had over twenty novels published in that time, as well as a wealth of shorter fiction pieces, including short stories, novellas and the occasional audio script, some of which was for Games Workshop's Warhammer 40,000 and Warhammer Fantasy licensed fiction lines. Here's a full list of what I've written and where you can find it, if you're interested. I grew up in South Carolina, a place where hoodoo is still regularly practised. Where vampire-trees are marked with witch-sign and where soul-bottles are hung from branches. Where people paint their houses blue to keep out hungry ghosts and never burn wood from a tree where someone’s been hanged. I now live in England, which, if M.R. James is to believed, has more ghosts than roundabouts, and England's got a LOT of roundabouts. In retrospect, my chosen vocation is probably unsurprising. And that vocation is the reason this profile exists. I like writing stories. 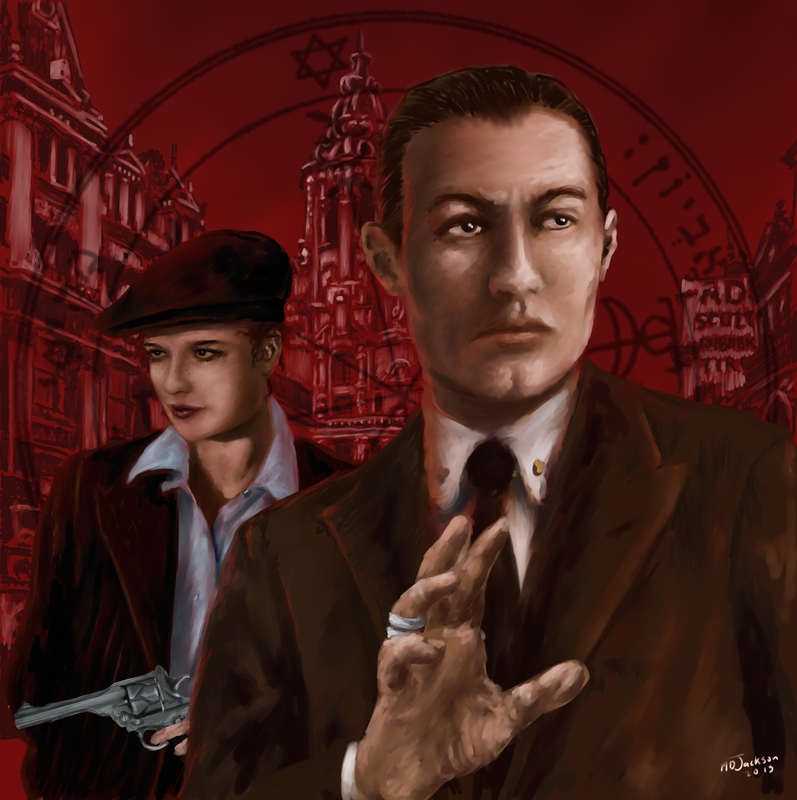 Stories involving monsters, secret societies, Charles Fort, ghosts, Pinkertons, monsters, the Royal Occultist, career-criminals, alternate earths, Sherlock Holmes, time-travel, eldritch horrors, time-travelling eldritch horrors, occult investigators, super-detectives, monsters, movies, Dracula, true romance, and monsters. As I said, I like writing stories. Unfortunately, I don't get to write as many of them as I might like these days, given my schedule. So, as a full-time author, Patreon support will enable me to write more short stories. Short stories which you will then get to read. Supporters will get to read a previously unpublished story by me on an irregular basis, before anyone else. The irregular bit is why I'm keeping the reward small and story-centric for the moment, though that might change in the future. I may also offer up some previously published, but currently out-of-print, short stories, or even a serialised novel, along and along. But for the moment, my focus is on new short stories of various lengths. If you'd like to sample some of my work before laying down your hard-earned cash, check out this page full of links to all sorts of free fiction, and see if anything strikes your fancy. So how about it? Feel like helping me pay some bills? A dollar per story gets you access to...(drum roll)...a story. It might be a bit of flash fiction, it might be a novelette, or anything in between. On average, this is what I'd make if I sold a story to an anthology or a magazine. For obvious reasons, it'd be nice to make that here, as well.